On Foursquare, you can leave tips about our Hotel, Services, and Food across the country and around the world. Check in at Ravine, take a photo today and submit it and unlock some specials for you. 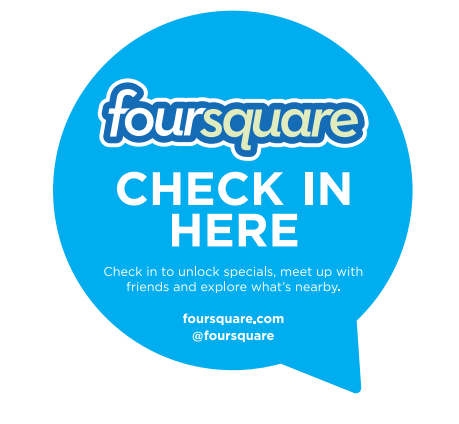 We’ll continue updating specials to this page on Foursquare. Save this page and see how many special you have unlocked here and we do have special gifts for Mayors so keep checking in !!! Check in and share your view of our place to the world!